Sunray Czech nymph lines, rules have changed in the Taupo area, a 6 m leader is the maximum length now, attached to a fly line. 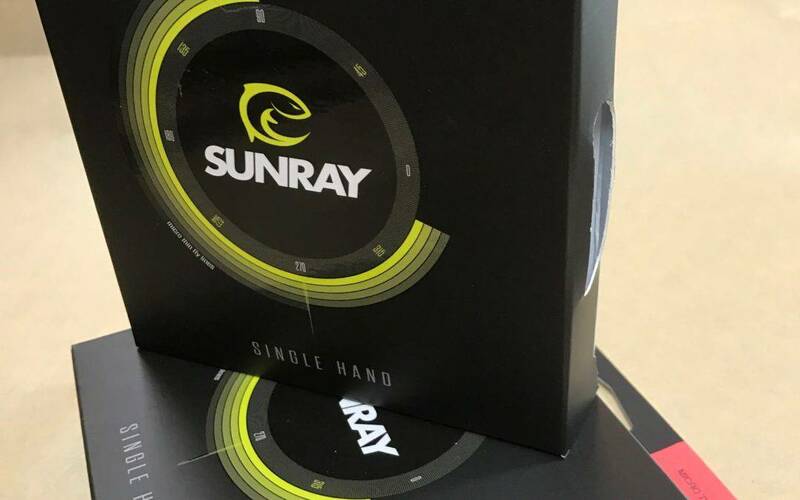 Sunray Czech nymph lines are a zero weight fly line, these work better than a length of nylon, no memory, do not stick to your rod when wet, invented for the job and internationally approved. The line is extremely thin so as not to inhibit your nymphs getting out there, line color is black with an orange depth indicator , invisible to the trout. We have one available as a demo line please phone ahead if you wish to try one 07 386 7929. The perfect rod for these lines is the HANAK Alpen nymph rod extendable from 9ft 6 to 11 ft.